Can you keep a secret? Where do you keep them? In a secret place of course! Throughout my research into digital bereavement issues, secrets are becoming a large problem for law companies dealing with estates of people who have died. When opening any online account, a password is required, and you are advised to keep your password safe and secure, especially where your finances are involved. I am aware that many people are very nervous about sharing their personal information on-line, but quite openly fill out paper forms and share their personal information without a second glance! I have learned by listening to an episode of Aleks Krotoski excellent BBC radio 4 programme ‘The Digital Human’ that the impact of keeping a secret can have a profound effect on a person’s life. Those who have to keep secrets for their work, such as those who sign the Official Secrets Act, need to keep their work and family life separated. The emotional impact of sharing a secret can be seen in the popular website postsecret.com where users send their secrets on a post card to the site’s developer, as a way of unburdening themselves. You will probably have heard these comments before? Secrets can cause problems for solicitors. You may have written a ‘Last Will and Testament’ that records your intentions for the administration of your estate, but will anyone be able to access your private accounts, or are they so secure that only you know the secret passwords? Personal security issues are changing as technology advances, and many of us fear giving away personal information when the news and media often use headlines such as ‘cyber warfare’ and ‘cyber theft’. For many of us, these create feelings of insecurity, when using any new technology and this is understandable when we see that cyber policies are becoming increasingly important in the insurance world. Is there any wonder that we feel nervous about keeping our private information safe when we hear high profile news stories, such as the Ashley Madison extra-marital affair website, which revealed that personal information had fallen into the hands of criminals. However, social media now encourages us to share our lives online, and perhaps this helps us to feel less burdened by thinking that we need to keep everything private and secret. If we sensibly consider what really needs to be kept secure and what doesn’t we may find that many of our security concerns about personal information may be over burdening us. 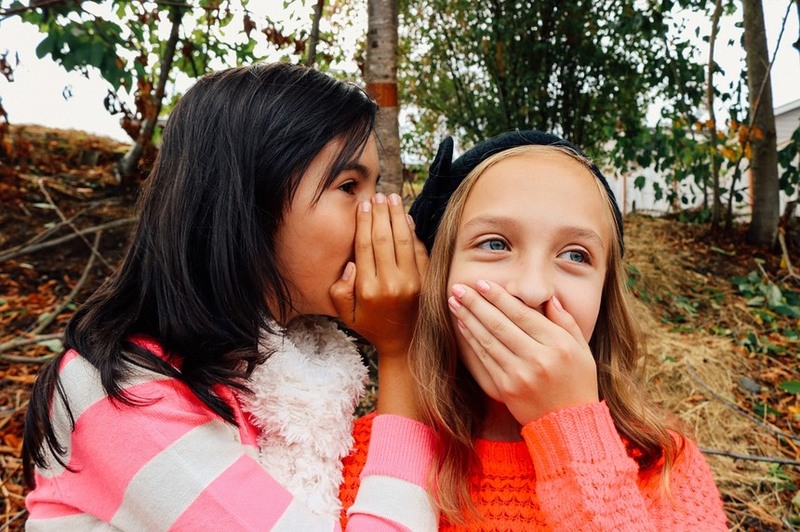 The constant strain of keeping secrets, which may well include family photographs and memories, may not necessarily have to be secret, the growth of the very popular social media platform Instagram makes that very clear. So be clear about what needs to be secure and what doesn’t, and if you keep photographs and memories stored in accounts behind secret passwords, bear in mind that your friends and family may not be able to access them once you have died if you don’t leave instructions on how to access them. Wouldn’t it be sad for future generations not to be able to see what you looked like?